After posting the cycle time analysis template last week, I decided to look for an Excel file that charts itself. The time study chart is designed for pen and paper analysis on the shop floor, which is perfect when you're out there with your stop watch doing a time study. Or perhaps when you regroup with your team to go over the results together. It's a clear method for comparing the different elements of the cycle time. 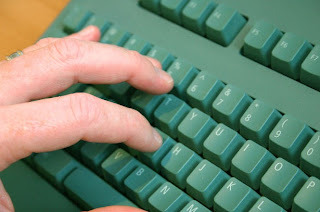 But now that the computer age has arrived (a few decades ago), I want more! In this exciting time of rapid technological advancement how about a sweet, computerized graph for tracking the process over a period of time? How does the cycle time fluctuate? If you take twenty cycles what's the variance? Excel isn't necessarily the best tool for looking at statistics. For more in depth study, you should really be firing up Minitab or some other statistical software. However, if you simply want to chart a number of cycles and show them visually, then it's easy to put together a quick chart in Excel. At driveyoursuccess.com, this excel work's been done for you. 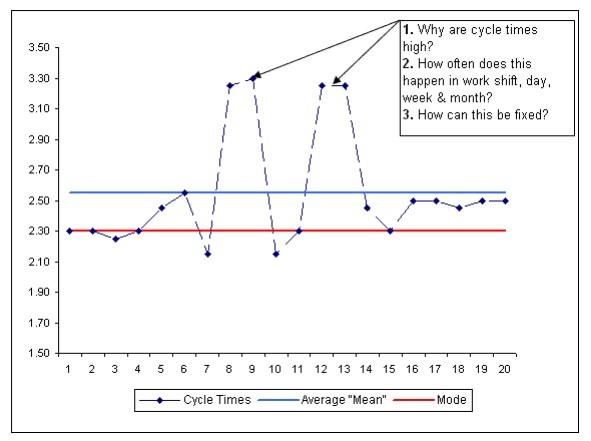 As a cycle time analysis tool, it works on a macro level. Instead of digging in to each element of the cycle, this chart tracks different cycles over time. I wouldn't call this a lean tool so much, since it doesn't deal with best repeatable cycle times, customer demand and takt time, but it does give you an easy way to see the cycle time fluctuation. And once you enter the numbers, the graph charts itself! Splendid. Now you can ask the difficult questions! 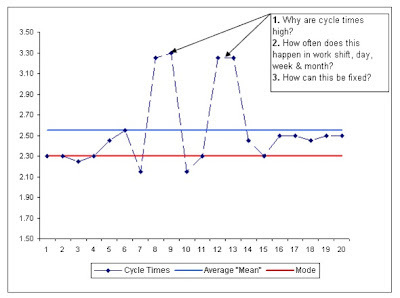 Why is the cycle time fluctuating and what can we due to reduce fluctuations. Variability is a productivity killer. Each spike represents a non-standard cycle that can indicate a problem. Once the information's visible, it's time to attack those problems. Of course, you could quite easily make a little graph yourself in Excel, but if you're in a hurry, just download this one which is already created for you. I've added this post to my page of helpful lean tools and free downloads. 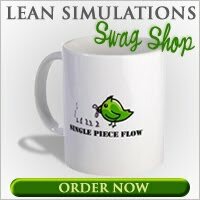 Want more Excel lean goodness? Check out Metrics-Based Process Mapping: An Excel-Based Solution .